…with crazy mom in law more survivable. First of all I must say that I have nothing at all against my mom in law, just the creepy little things can get rather disturbing. These small things consist for example of buying always the fattest meat she can find, because she things it tastes much better. 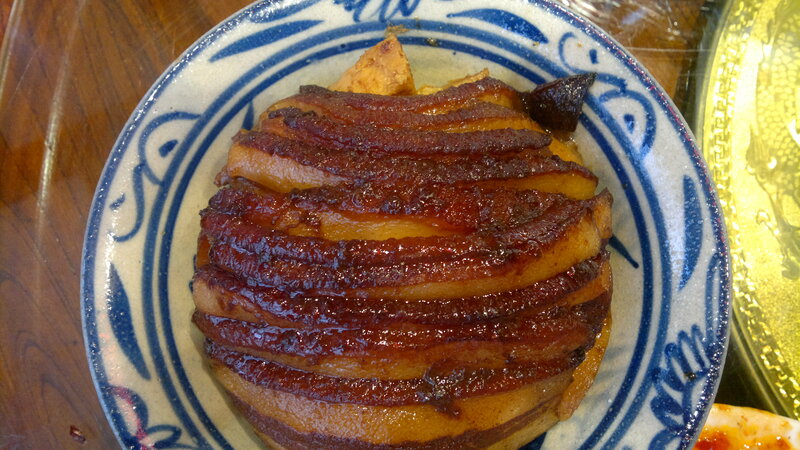 The result is always that I mostly don’t see any meat in my dishes because I only find fat. Or her opinion that clothes made in China are always bad but as soon a s she buys them same ones from, let’s say Europe, they are perfect. There is much more but I want to focus now on the part on how to make life with her more survivable or actually how to make it better for my wife. This is because soon mom in law will be joining us again for a period of three months. Yes, you read it right, three whole months. All of this just because our son will be born and my wife wants some help. In the beginning my wife was really excited to have her mom here for such long time because then she doesn’t have to cook and gets some help with the baby and much other stuff. But then it dawned on her that it will be during the time of zuo yuezi 坐月子 and that’s the time she started to worry. Mom in law is very conservative when it comes to old Chinese stuff so my wife got really worried about the zuo yuezi. We decided we need a plan on how to counterattack her mom’s intentions during that resting time. The facts we know about her make it even easier to create such a plan. Main things to know about her to make the first outline of the plan are 1. She loves shopping 2. She believes Europe is great an 3. She also believes all medical stuff is better in Europe. I can’t really say what is all better but I must agree to some of the medical stuff, especially when it comes to baby’s. 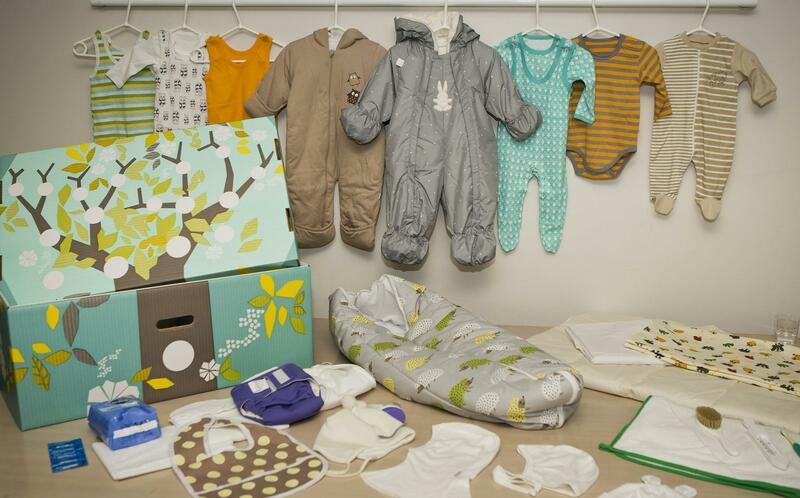 Additionally Finland got something like a baby box in which mothers, no matter which social status, get a package from the government with everything needed in the beginning for the baby. This also gives becoming parents an idea what is all needed for the baby when buying new things. Check out this for further information http://news.msn.com/world/baby-in-a-box-works-for-finland. You may wonder now, how on earth does this information help for that resting month. Oh, it’s easy, so very easy. For example her love for shopping can be used very well during the resting month. My wife is not supposed to go out during that time but the thing is, how can mom in law go to the shopping malls during that time without her daughter? We already tested it when my wife called last time her mom and was talking about what warm clothes her mom will need here in Finland during winter (easily -30°C /-22°F) and that she wants for herself something warm. Of course we still have to see how this will work out when the time comes, but honestly, we don’t worry about it. It’s pretty much a perfect plan. So what about the other two points where mom in law believes everything is so much better in Europe? This is once again fairly easy as Finland has one of the lowest infant mortality rates in the world and is thus far better ranked than China. With this we can convince mom in law to do as the doctor and other intelligent people suggest here in the country (it appears Finland/ Finnish people are doing pretty well with this). This is just an outline so far of our battle plan and further details will be added in the upcoming months. My wife is very confident that she will be able to persuade her mom without much trouble but just in case we will work on some additional details for our grand plan. You can never be safe enough!